The Bobcat® concrete pump simplifies pouring concrete in difficult-to-reach locations. There’s no more need for mud buggies, loaders with buckets, wheelbarrows, shovels or chutes. Depending on hose length and diameter, and conditions such as slump, additives and aggregate size and type, this powerful attachment can pump concrete as far as 250 feet horizontally and up to two stories vertically. 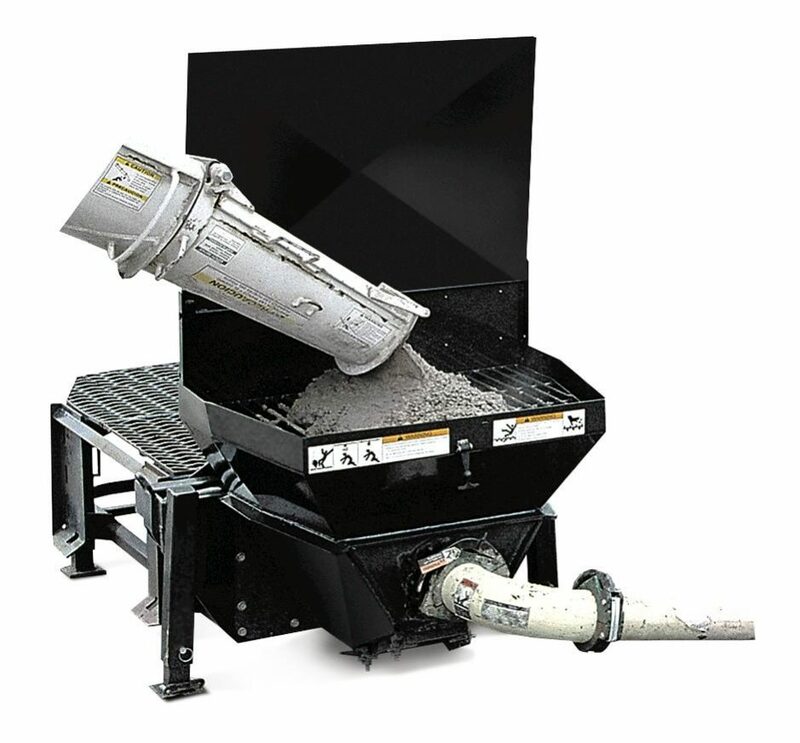 With a standard hydraulic flow loader, the pump can place concrete up to 18 cubic yards per hour. 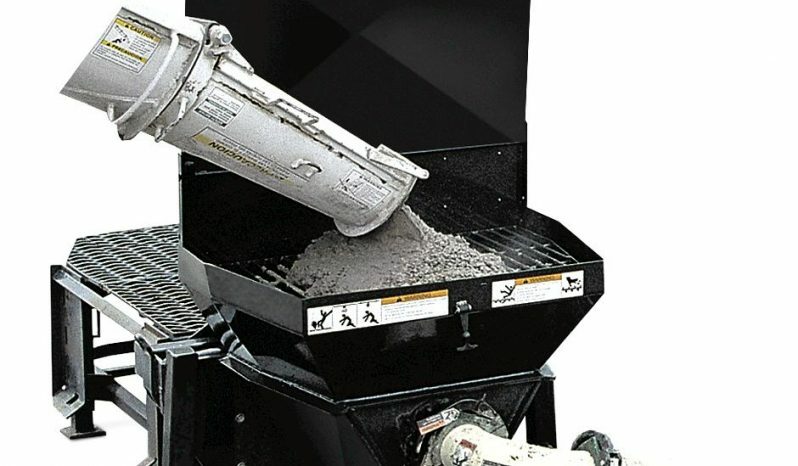 A high-flow loader can place concrete up to 28 cubic yards per hour. Attach your Bobcat® loader to either side of the concrete pump and position the unit where you need it. Then connect the hoses, feed the concrete mix into the hopper and pump. Production: Places up to 28 cubic yards per hour, depending on hydraulic flow. Control Panel: Swivels for easier operation. Remote Attachment Control: Start and stop the loader, start, stop and reverse the pump and turn the high-flow hydraulics on/off from outside the cab. Legs: Adjust quickly to match uneven terrain. Protective Guard Panel: Strains larger objects from concrete mix.